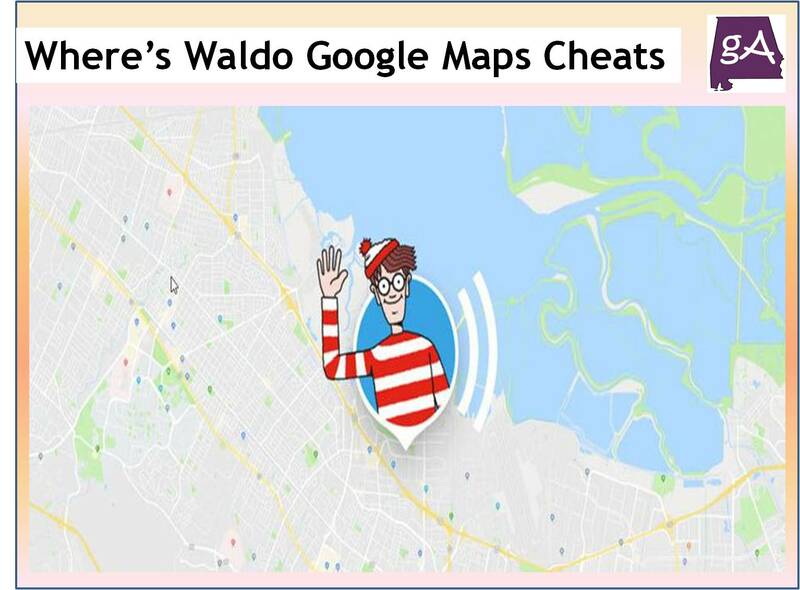 So Google Maps has done another interesting April Fools Day stunt. 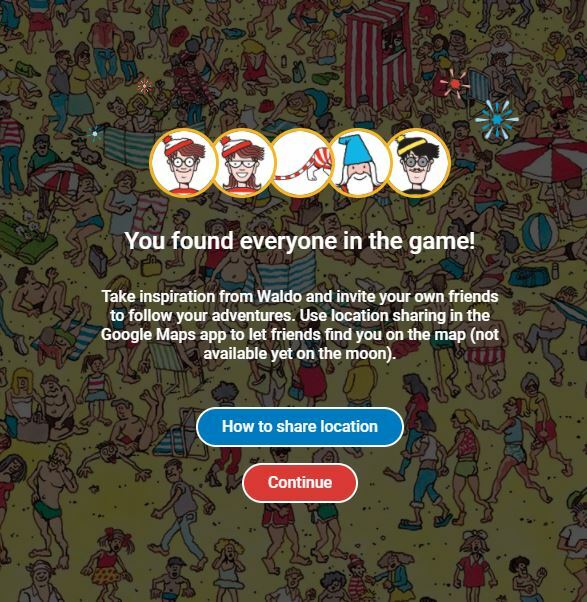 For this year, when you go to Google Maps, you have the option to play Where’s Waldo? Yep, the classic game where you look at a picture and try to find Waldo among the crowd of people. You can play the game on your desktop or on your phone, and it will be up for around one week. 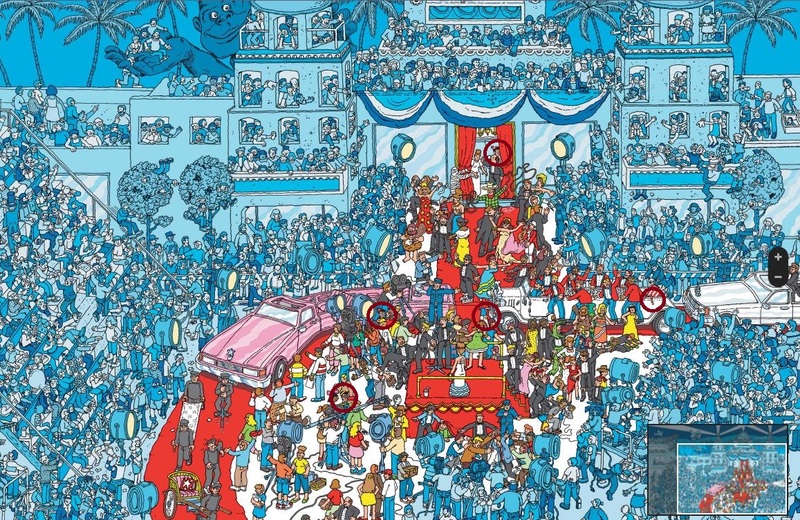 Along with trying to find Waldo, you have to also find Wenda, Woof, Wizard Whitebeard, and also the villainous Odlaw. 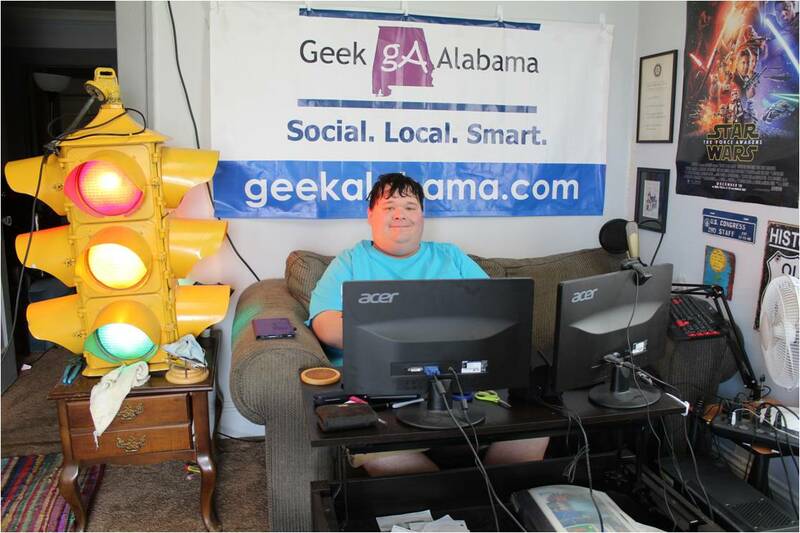 So, if you just want to cheat your way through, or you are stumped along the way. I’d admit, finding Woof’s tail was very hard, here are where you can find the five characters in each map. To get to the secret level, zoom all the way out in satellite mode, click the moon on the left sidebar, scroll around the moon until you find Waldo. 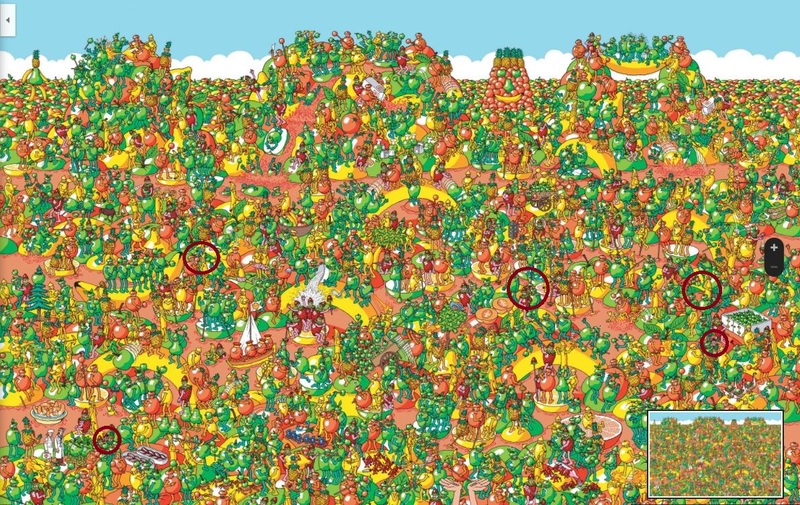 If you find all the characters in all six locations, you win the game! thank you so much! Level 4 is tough! I don’t think I’d have found Whitebeard without your solution. Your welcome! Thanks for the comment!